Today I had the privilege of offering the Benediction at the Idaho Holocaust Remembrance Ceremony at the Capitol. On April 18, 1982, Idaho Governor John Evans signed a proclamation establishing Idaho’s first statewide observation of Holocaust Remembrance. Each year, at ceremonies like this across the nation, the Days of Remembrance commemorations remind Americans what can happen to civilized people when bigotry, hatred and indifference are allowed to occur unchecked in our society. The Holocaust was the systematic, state-sponsored persecution and murder of 11 million people, including six million Jews. Nazis and their collaborators also targeted Catholics, Jehovah’s Witnesses, Socialists, Trade Unionists, homosexuals, the mentally ill and many others whom they considered inferior. 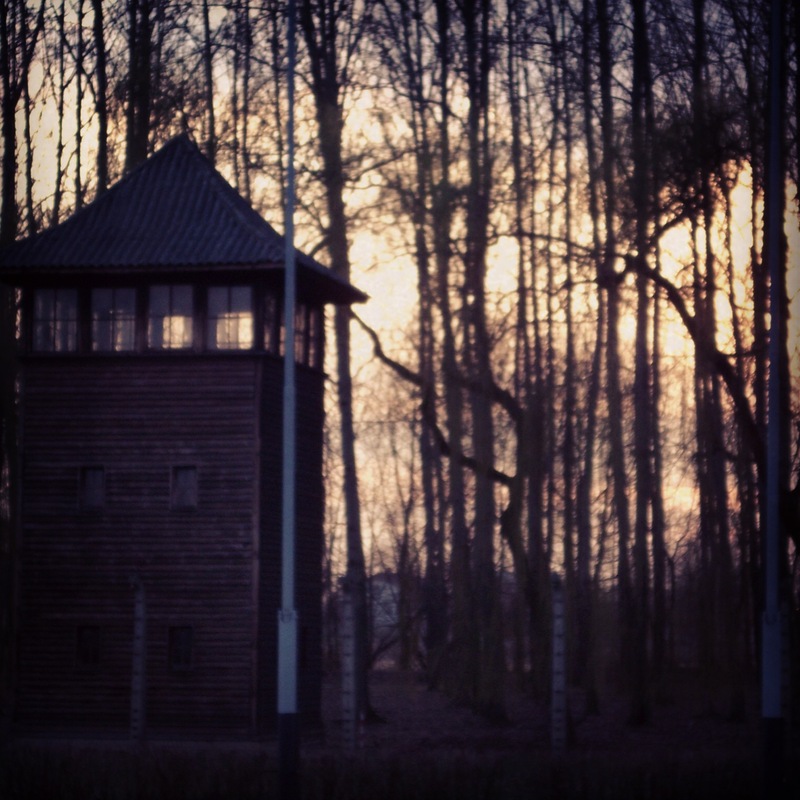 We remember these atrocities in hopes that we may prevent their ever happening again. 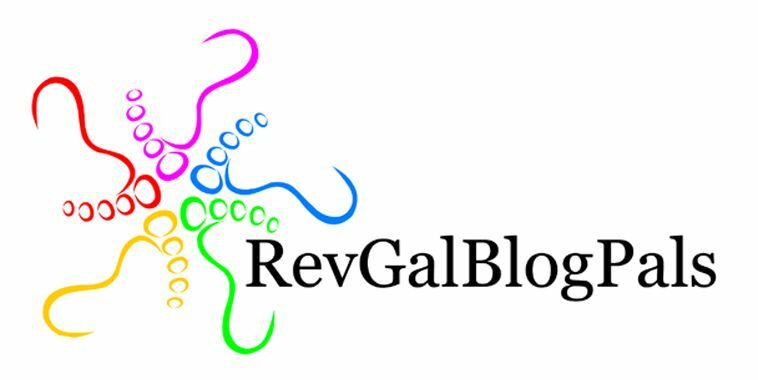 Here are some of my reflections, as well as the benediction I offered at the ceremony. 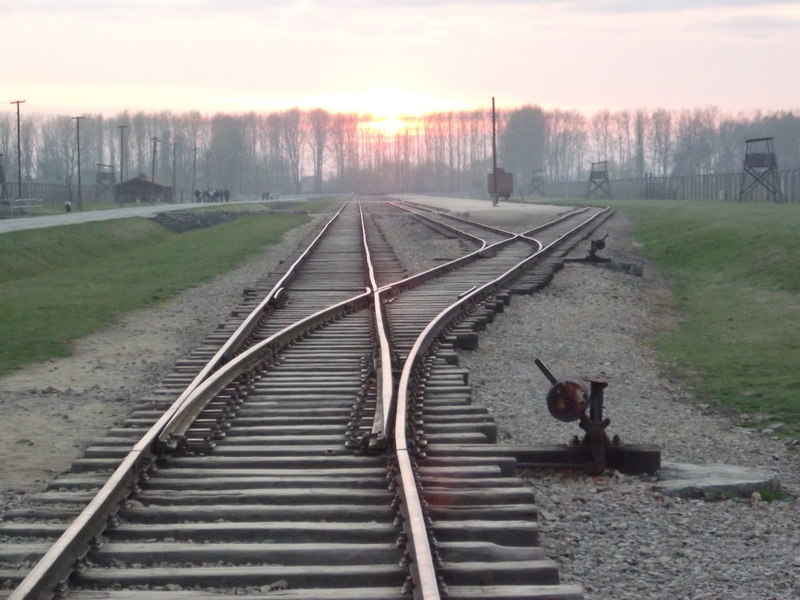 I had the solemn privilege to visit the camps of Auschwitz and Birkenau last year. The evil and sadness was still palpable in those places, all these years later. Walking the paths, seeing the barracks, seeing the ruins of the crematoriums. What surprised me, though, at both places, was the beauty I saw. I wasn’t expecting beauty in a concentration camp. But it was a beautiful spring day in Poland. Birds were singing. The sunset, behind the guard towers and the barbed wire fence, was a gloriously beautiful sunset. It was a reminder to me that even in the midst of the worst terror, the Divine Presence was making a sacred claim. Nothing in life or in death can separate us from the the Almighty. And sacred beauty will break into the darkest of places to remind us of that holy truth. 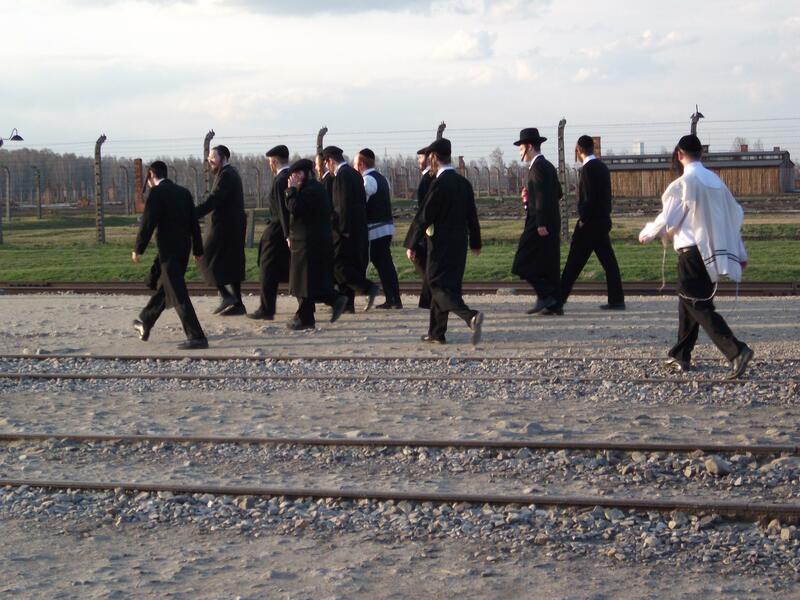 While we were there, a group of Hasidic men were walking down Birkenau’s train tracks, the tracks that led people into the camp to be sorted. And the men were singing. It was a haunting lament. The hair on the back of my neck stood up, calling me to sacred awareness. I believe with complete faith in the coming of Messiah, and even though he may tarry, nevertheless, I wait every day for him to come. We have come before you this day remembering things we would just as soon forget. Yet we know it is our duty and obligation to stand in witness to our horror. Send us out with your holy strength, that we may be unwavering in our work for justice and peace. Send us out with glimpses of your divine beauty, that we may be encouraged to live lives of beauty, grace, and love. Send us out with hearts that are broken open, so we may feel what breaks your divine heart. May we see what is broken in our lives and in our world and weep, singing songs of lament. May we seek to mend and repair the brokenness in our world and in our lives, bringing new possibilities of grace and beauty. Grant us your peace and hope for a world full of your beauty. April 21, 2015 in Ani Ma'amin, Holocaust, Idaho Legislature, Reflection.